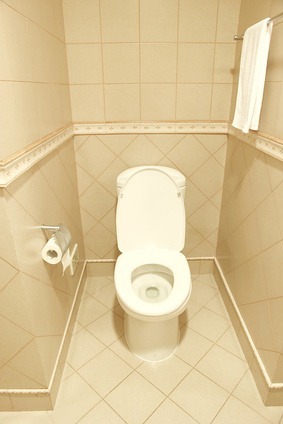 Toilets are something that you choose not to think about. 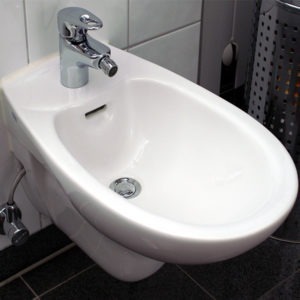 Yet it becomes the only object that captures your attention when it is damaged and affects the household. 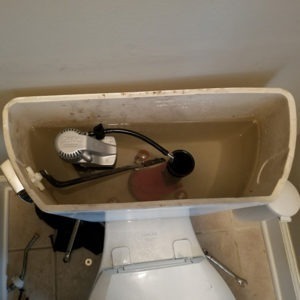 It is important to place emphasis on the type of the system including the bowl, siphon, and the tank when you are deciding to build a bathroom from scratch or redoing it completely. 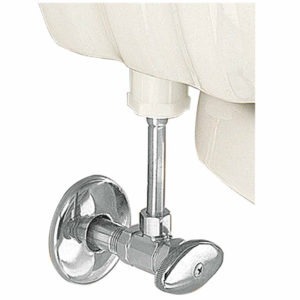 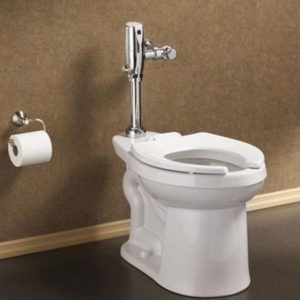 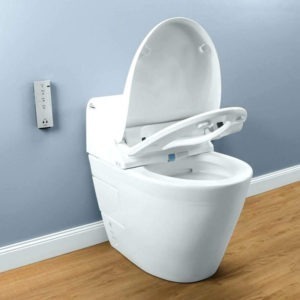 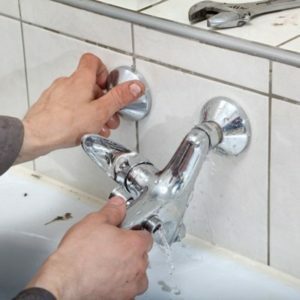 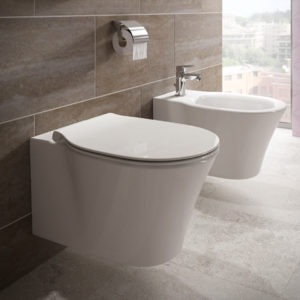 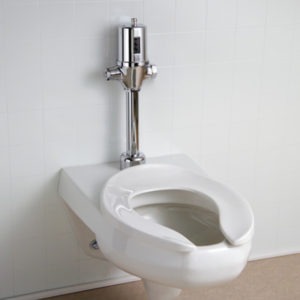 Toronto toilet plumbing services are sure to come to your aid in such circumstances as the concerned company offers just about every service required for your bathroom and lavatory.